A clean pair of dark wash, mid-rise denim that are the perfect staple for your everyday wear! 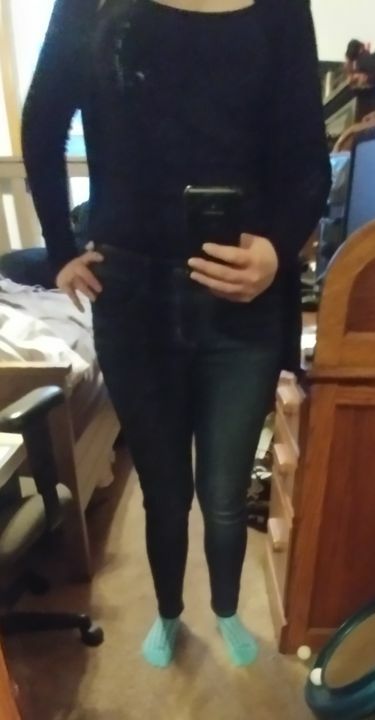 Love the fit and the bit of stretch in the jeans. So comfy and so much stretch. Definitely order a size down. Love the stretch! Fit big due to the amount of stretch so recommend sizing down at least 1 size. Fit just right...I sized down! Super Comfy!